Lasso is designed to be the highest quality, easiest to use, simplest to install and the most effective theft deterrent available for your kayak. 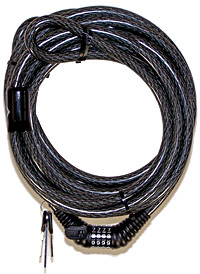 Lasso is made from thick galvanized air craft cable that has been vinyl coated to avoid scratching your kayak or vehicle. 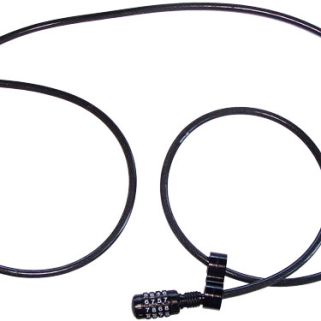 Lasso Security Cables were first manufactured in 1993. Like most good ideas, Lasso was created out of necessity. My friend and I had both been laid off our jobs for the summer and we spent a lot of time traveling to different locations to go kayaking. I was always worried that my boat could easily be stolen. After determining there was no security devises available for kayaks, I decided to design my own. The rest as they say, is history.